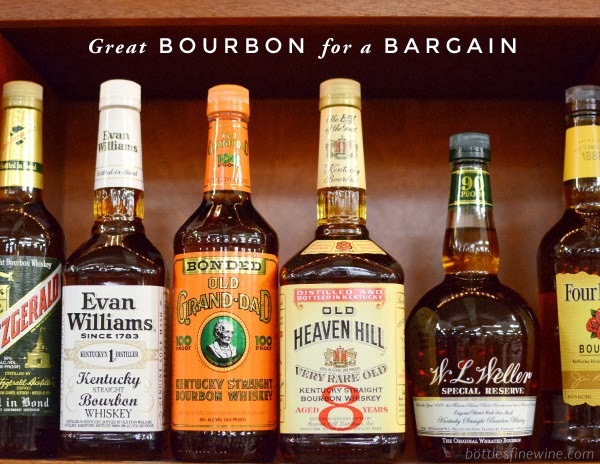 Introducing our regular review of quirky and unique findings from wine enthusiasts here at Bottles, a wine store in Providence, RI. Let’s start off with this somewhat obscure wine, red Sancerre. You might be familiar with white Sancerre, perfect for hot weather with its cool, clean, and bright flavors, but this grape also has a dark side. By law, red Sancerre must be made of Pinot Noir in the Sancerre wine region of France. Beware, California Pinot drinkers. This wine is not what you might expect from a Pinot. 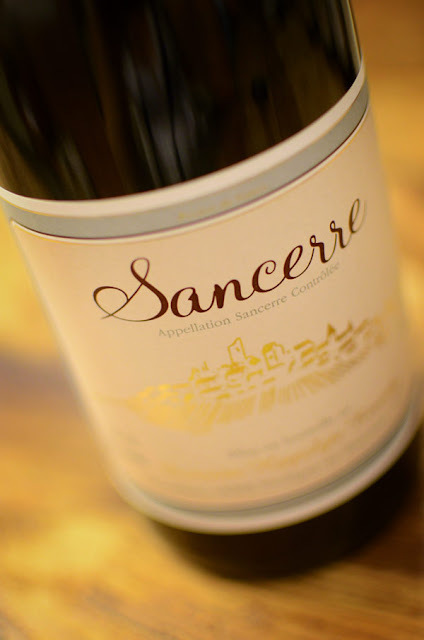 Red Sancerre is very food-friendly, dry, and earthy with wild strawberry flavors and well integrated tannins. Hippolyte Reverdy Sancerre is great for those who enjoy rare, classic wines made in a traditional style, using 400 liter wooden vats and grown at a 400 year old vineyard. This entry was posted in Learn About Wine on September 26, 2012 by bottlesfinewine.